Happy St George’s Day!! I always think it’s a shame that St George’s isn’t celebrated as widely at St Patrick’s day – maybe it’s a mark of the reserved English character, or how much the Irish like a drink; but it’s a shame that St George’s day seems to be celebrated at a more seedy level here in the UK. 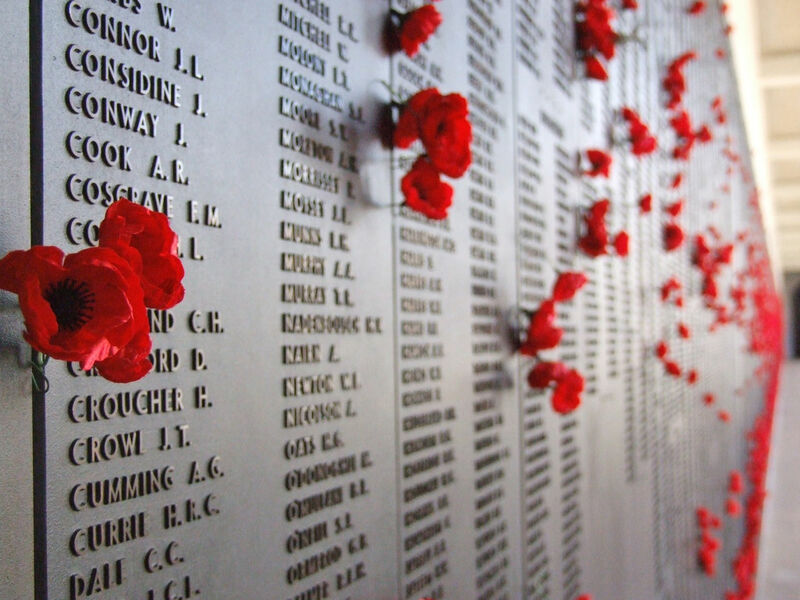 I’ve had a question from one of my blog readers (SJ, cheers for the comment & reading) asking what events are held on this side of the world for ANZAC day. Anzac Day is a national day of remembrance in Australia and New Zealand, originally commemorated by both countries on 25 April every year to honour the members of the Australian and New Zealand Army Corps (ANZAC) who fought at Gallipoli in the Ottoman Empire during World War I. Service lasts approximately 45 minutes and is a non-ticketed event open to all members of the public. This service will be followed by a short wreath laying ceremony at the New Zealand Memorial. Service lasts approximately 30 minutes and will conclude to allow enough time for the short walk to Westminster Abbey for the Commemorative Service. Tickets are not required to observe the ceremony, however passes are required for those wishing to participate in the Parade (Service, ex-Service Personnel and relatives), and can be requested online in early 2013. Service lasts for approximately one hour. Complimentary tickets are required to attend this service and will be available at www.anzacdaylondon.com from early 2013. Further UK services can be found here.